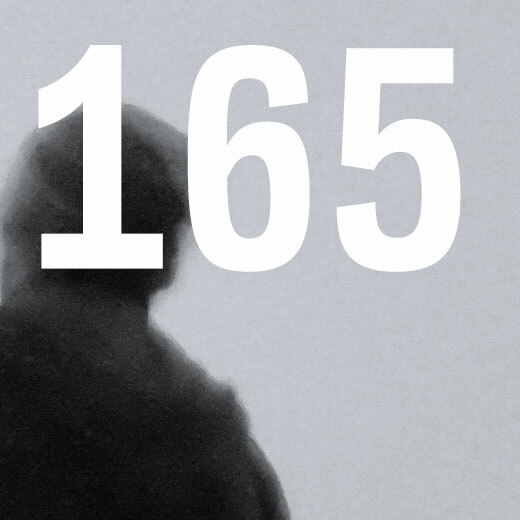 Episode 165 of Futurónica, a broadcast in Rádio Manobras (91.5 MHz in Porto, 18h30) and Rádio Zero (21h GMT, repeating on Tuesday at 01h) airs tomorrow, April 29th. This entry was posted in Radio and tagged Jura Laiva, Miguel Carvalhais, Simon Whetham, Sound Meccano. Bookmark the permalink. Comments are closed, but you can leave a trackback: Trackback URL.